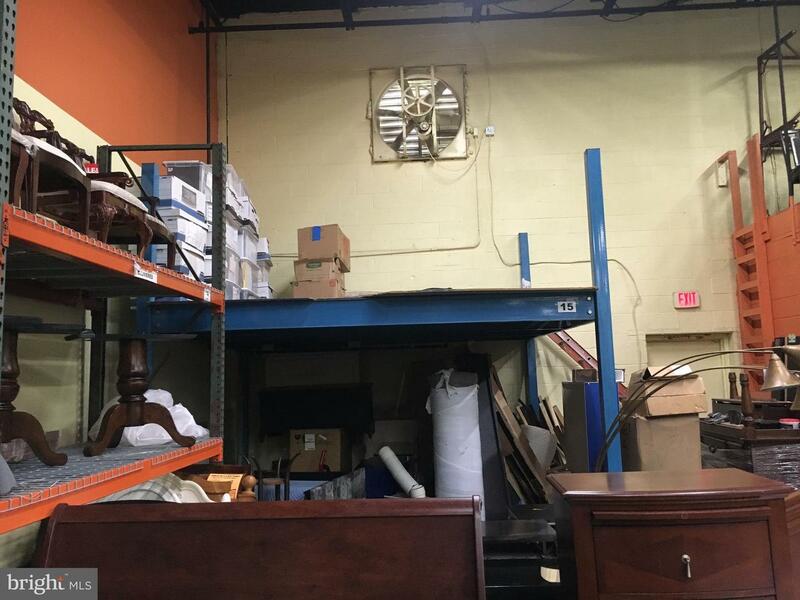 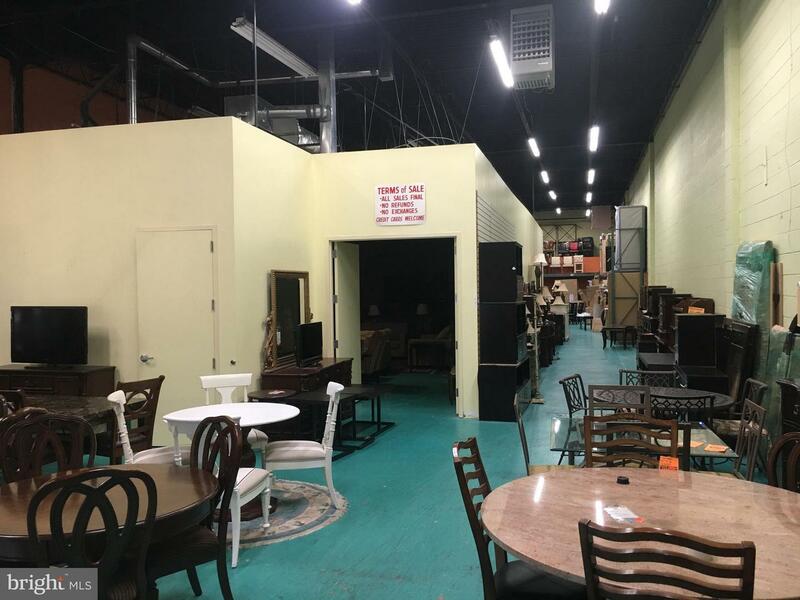 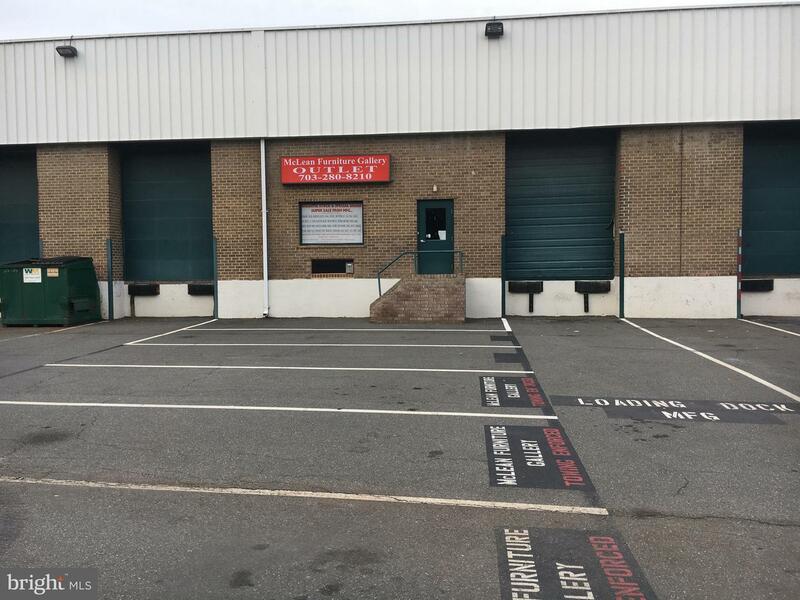 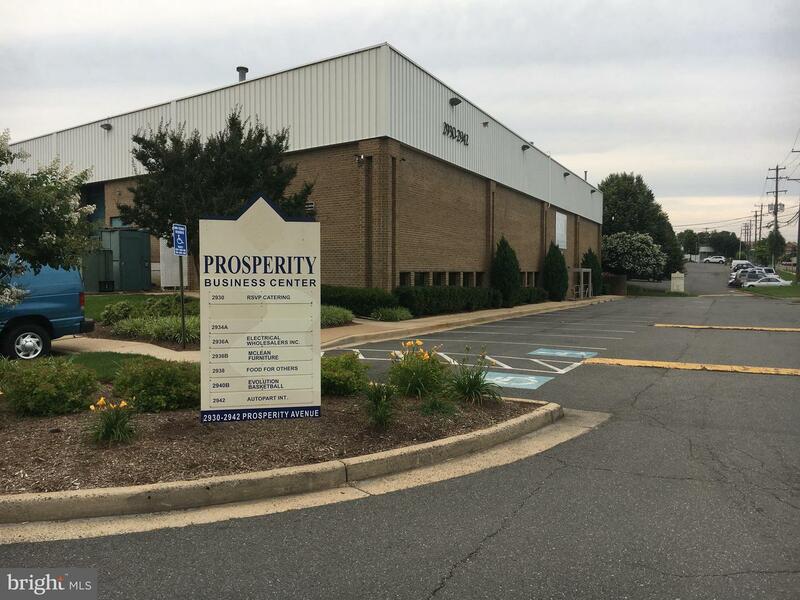 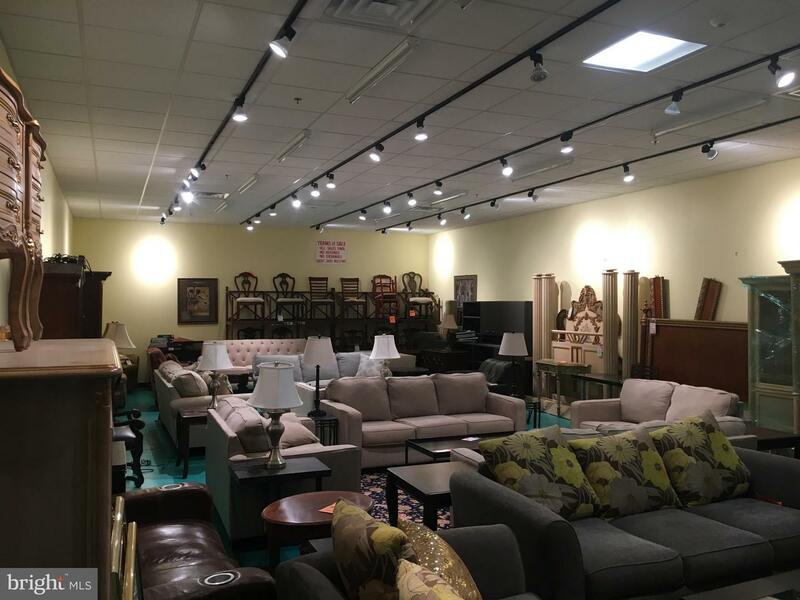 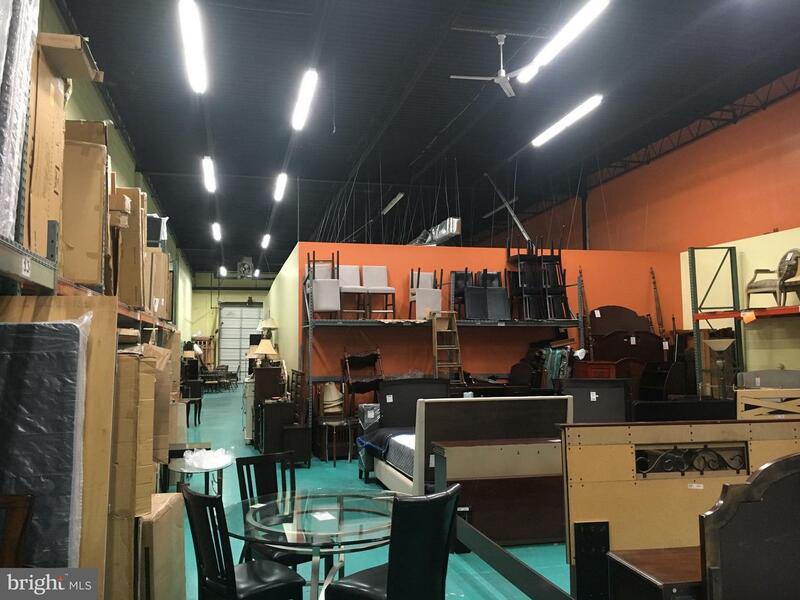 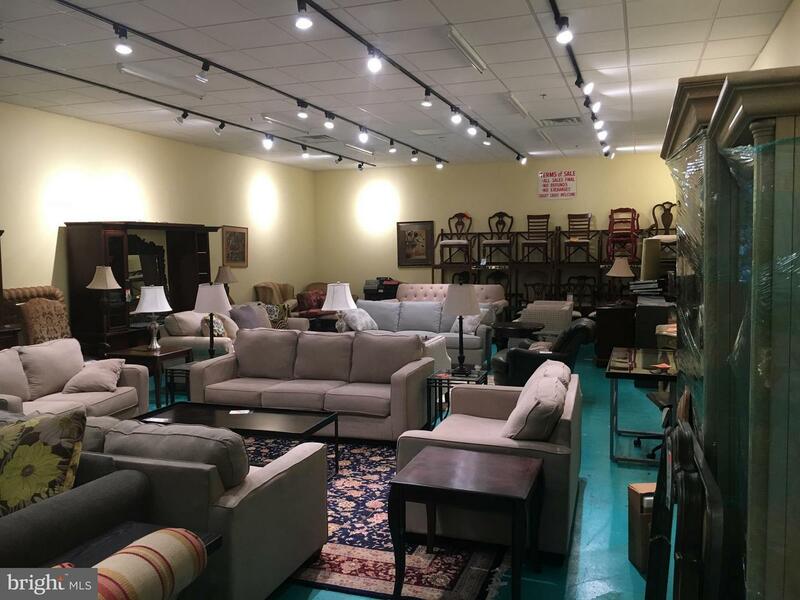 Great below market rate opportunity to sublease 5,385 SF of warehouse space in Merrifield convenient to I-495, Arlington Blvd, Lee Hwy & the Mosaic District.. 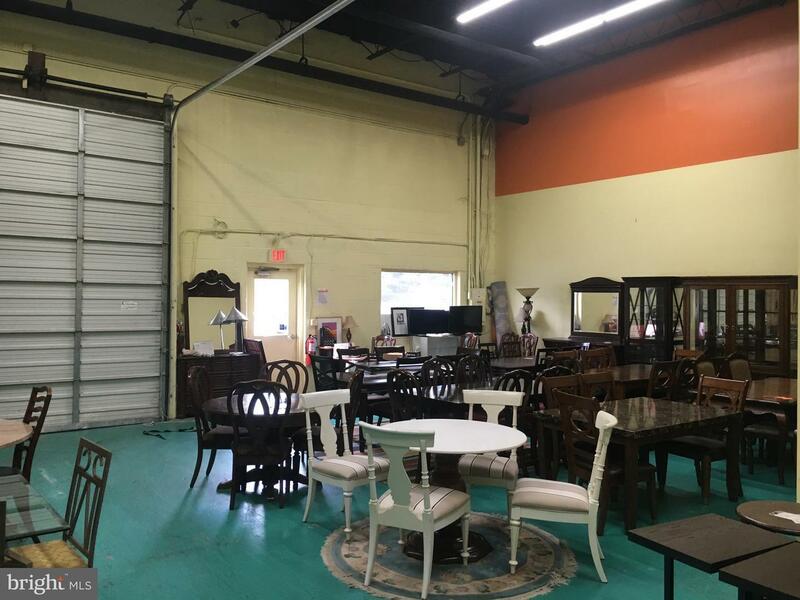 Partially air conditioned, 2 restrooms, 1 dock, 3 reserved parking spaces, parking is 1 per 1,000 SF, approx. 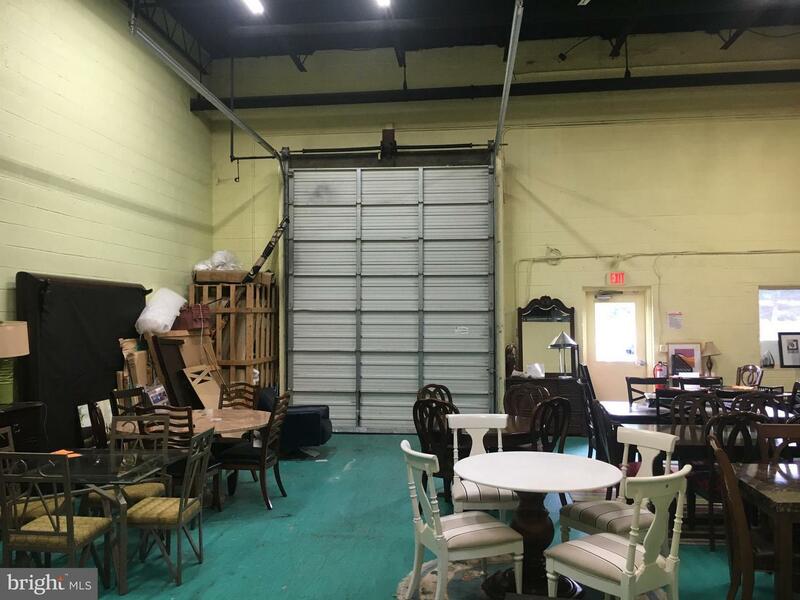 18' clearance in warehouse, I-4 zoning, NNN=$4.25 per SF. 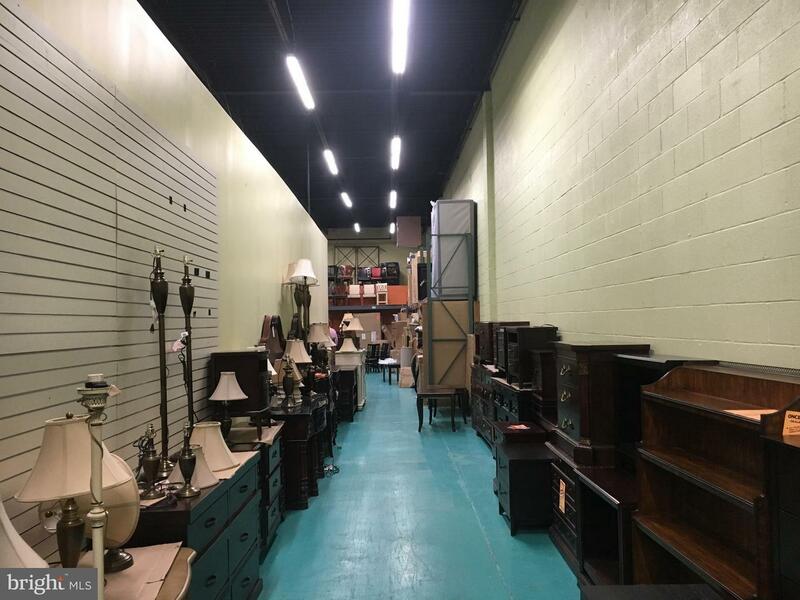 Sublease thru 11/30/20 with possible long term thru landlord.